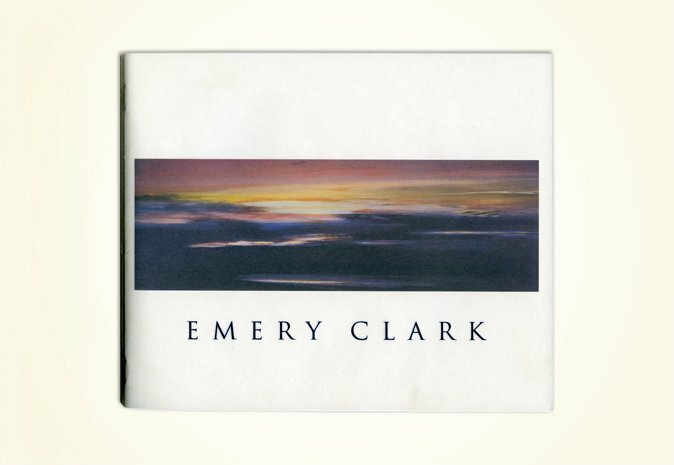 Emery Clark, UL University Art Museum. Exhibition catalog. Click right arrow for more.